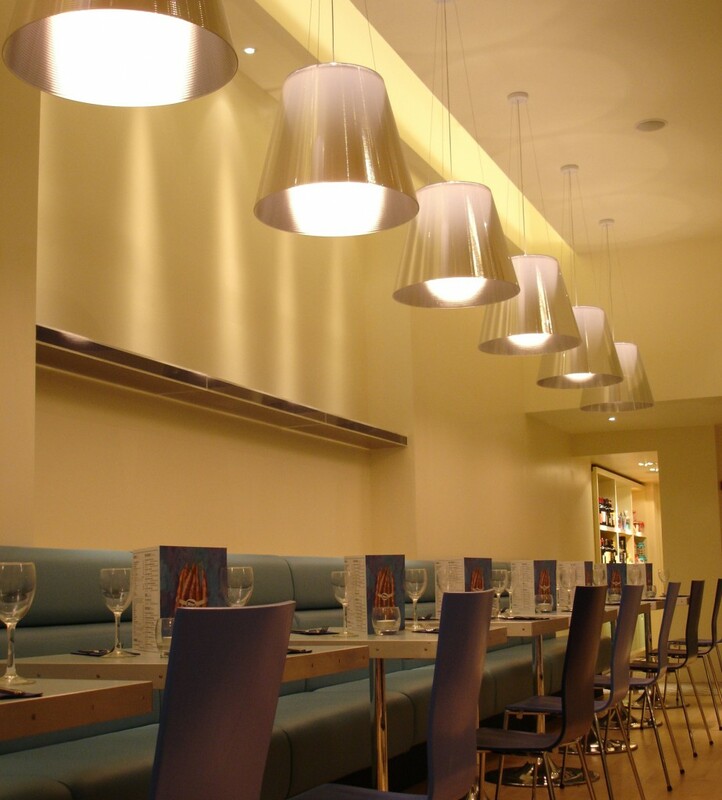 Into have been retained as lighting consultants to Carluccio’s for over 10 years. 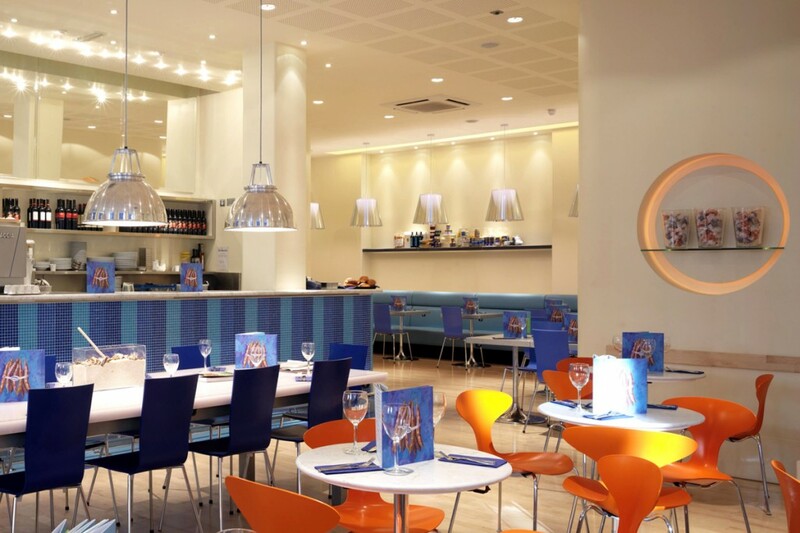 The brief for the standalone flagship site was to provide a one-off lighting scheme to set it apart from other high street venues – the jewel in the crown of the Carluccio’s brand. To reflect on the heritage of the brand, Italian feature lighting is used throughout the venue. Good colour rendering of light is provided through careful specification of fittings to best display the food. 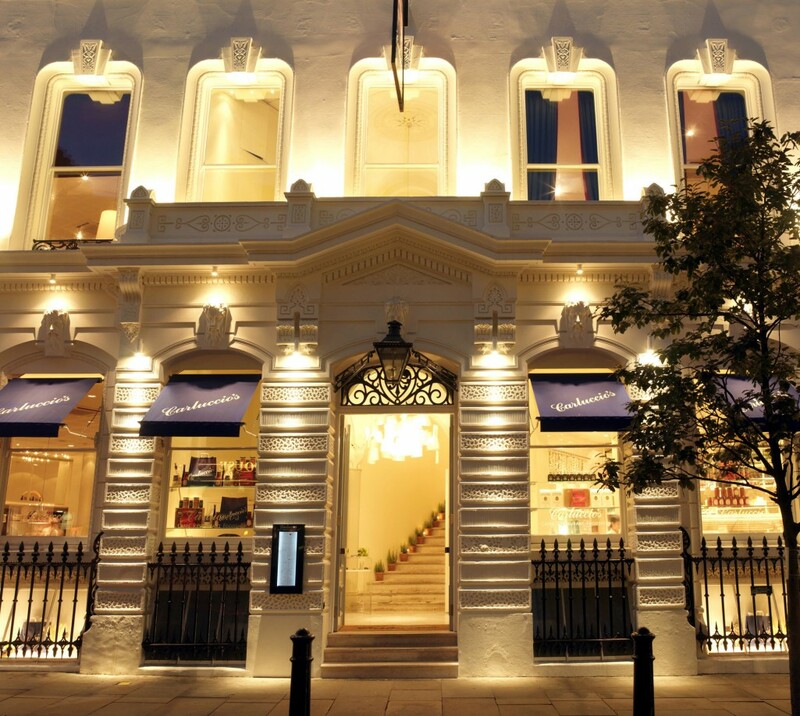 Exterior lighting creates a striking storefront in the heart of Covent Garden. 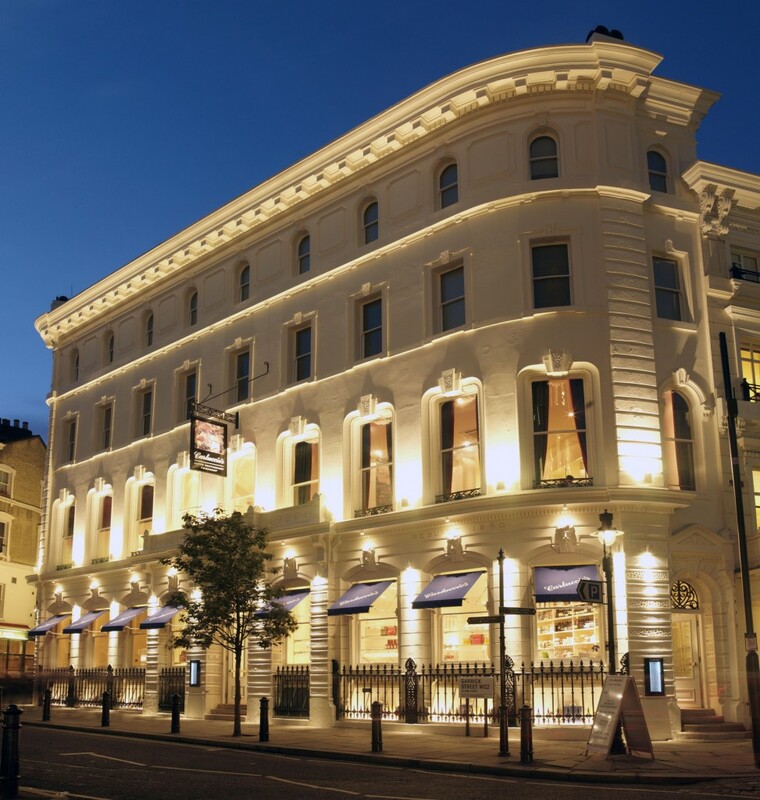 The Covent Garden flagship is the largest Italian restaurant and deli in London and is the showcase site from which Carluccio’s operate their international business, with their head office upstairs. 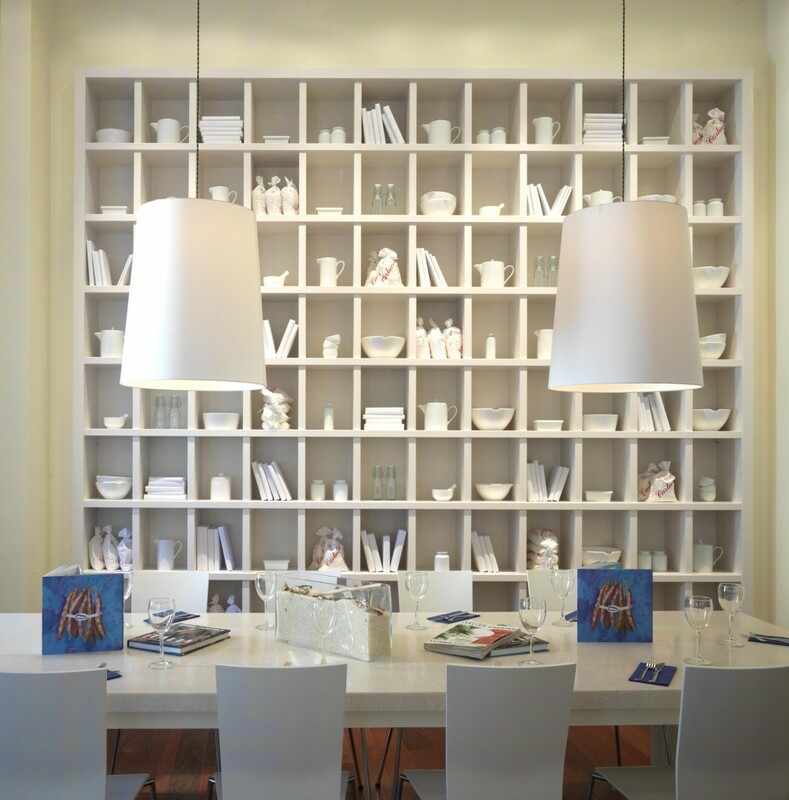 It stands as a display of the design philosophy behind the name to business partners and franchises.